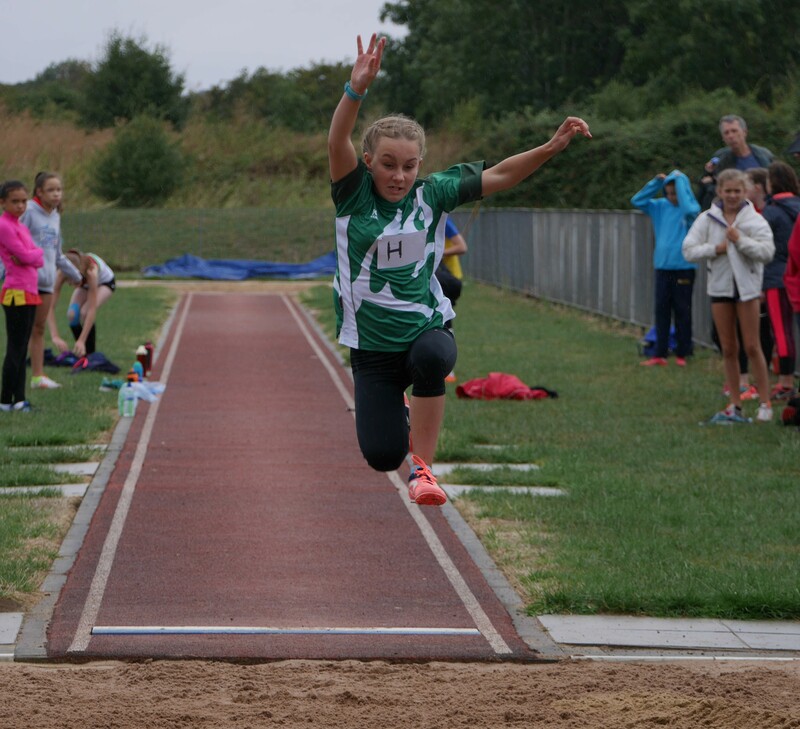 Our next juniors athletics fixture is at Horspath on Sunday 9th Sept. 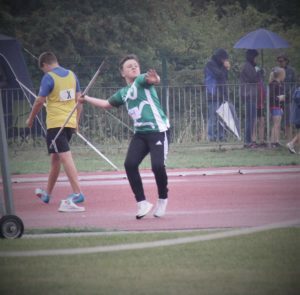 The juniors had a great turnouts out the April and August fixtures of the OJL, and our Harriers continue to gain confidence at track & field (runs, jumps & throws). 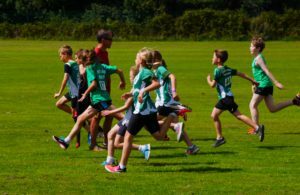 So, we’re encouraging all juniors to be on the team and have a go at the September OJL meeting. 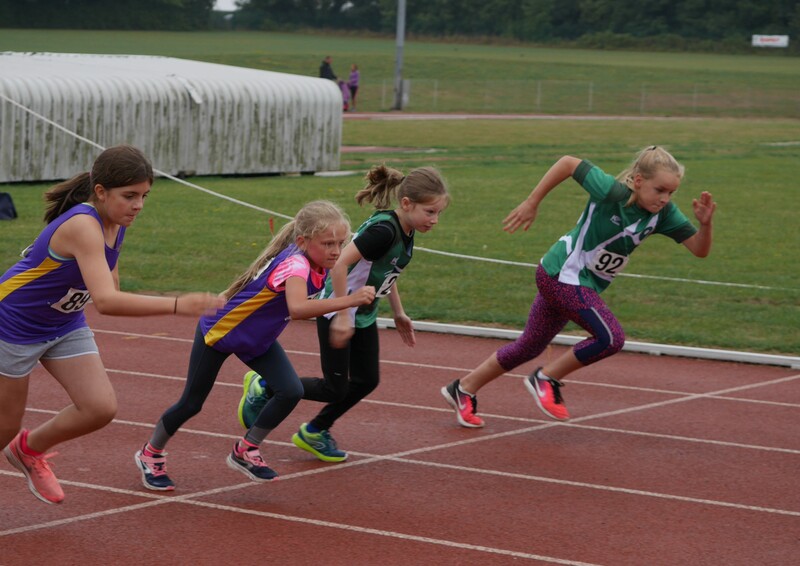 Oxfordshire Junior League (OJL) is a great introduction, so please don’t worry if it’s their first time at the track. Going with their friends from the club ensure it’s fun and unintimidating. Each competition has a range of events for the competitors. For Under 9 & Under 11’s we’ll have the ‘Quad Kids’, combining the 75m, 600m, Long Jump & throwing the Vortex. For U13’s, U15’s & U17, there are a range of events to choose from inc. 100m, 200m, 800m, 1500m, Relay, Hurdles, High Jump, Long Jump & Shot Putt to choose from. The club covers the cost of the OJL affiliation and match fees, so these are included under your annual membership.